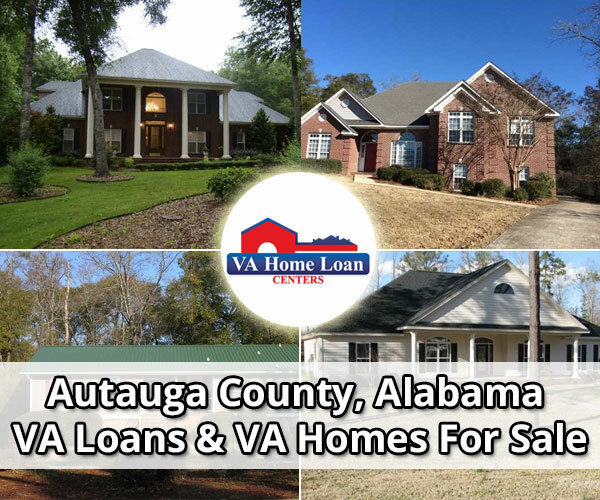 The 2016 $0 down, VA home loan for Autauga County is $417,000. Founded in 1820, Autauga County, named after the Autauga Creek, is located in central Alabama. The word “Autauga” is derived from a Native American village called Atagi. The county has a humid climate and is 597 square miles. 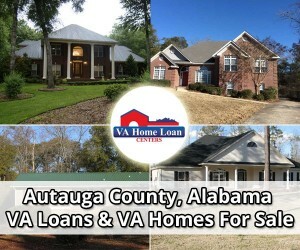 About 55,246 people live in Autauga County and 6,036 Veterans live there. The median household income is $53,773 and the median value of homes is $137,900. The closest VA medical center to Autauga County is the VA Medical Center in Montgomery, AL. The property search is under construction. Call 888-573-4496 for a list of VA approved homes for sale. If you’d like to get your condo approved, click here.